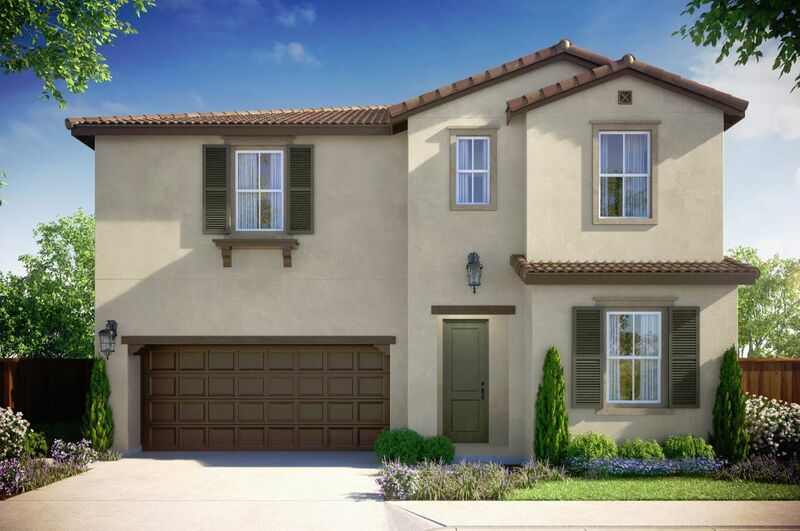 Van Daele Homes is proud to introduce three new model home designs located in the beautiful city of Corona and convenient to both the 91 and 15 freeways. These innovative single family homes offer spacious two-story floorplans with up to 5 bedrooms and approximately 2,636 square feet. The homes at Valencia will offer a myriad of room options for homebuyer customization, and generous standard features including oversized Great Rooms, Bonus Rooms, spacious Master Bedroom Suites and beautiful gourmet Kitchens.